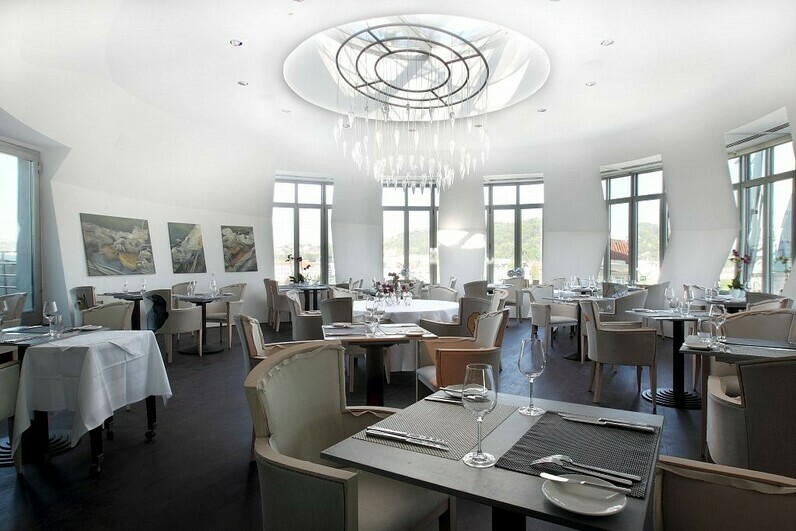 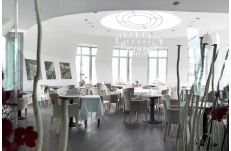 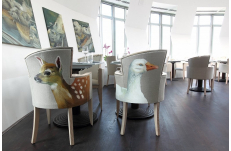 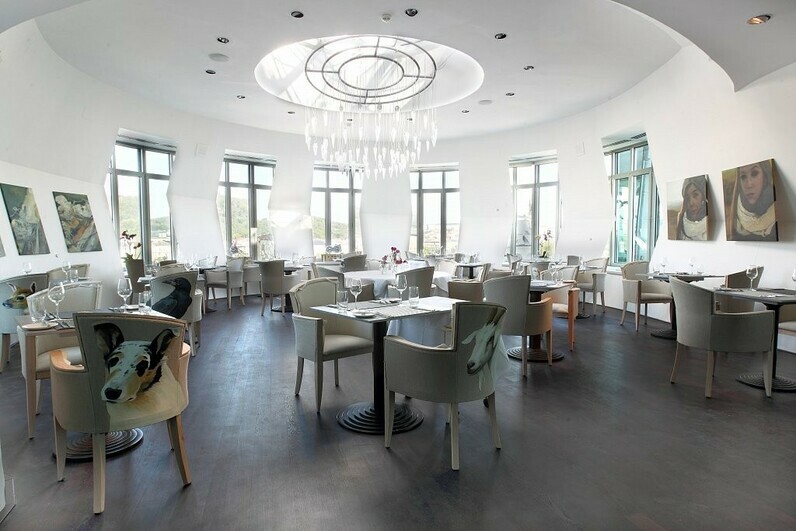 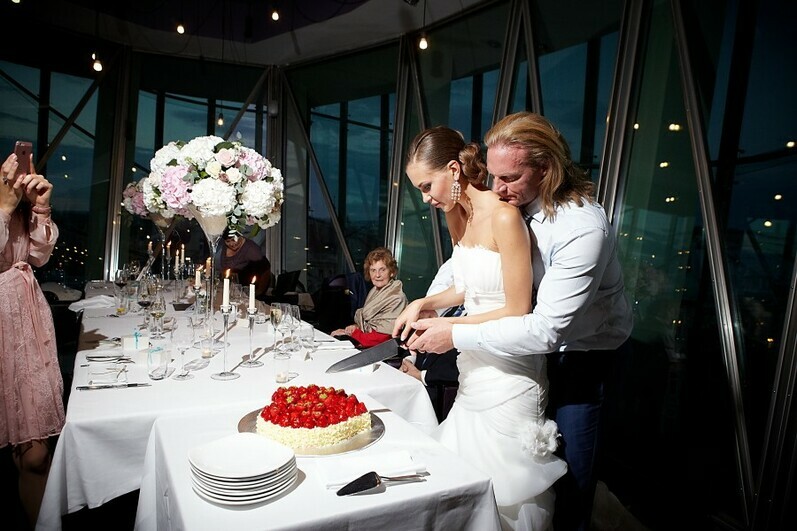 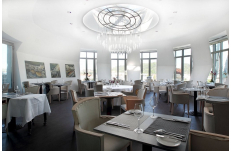 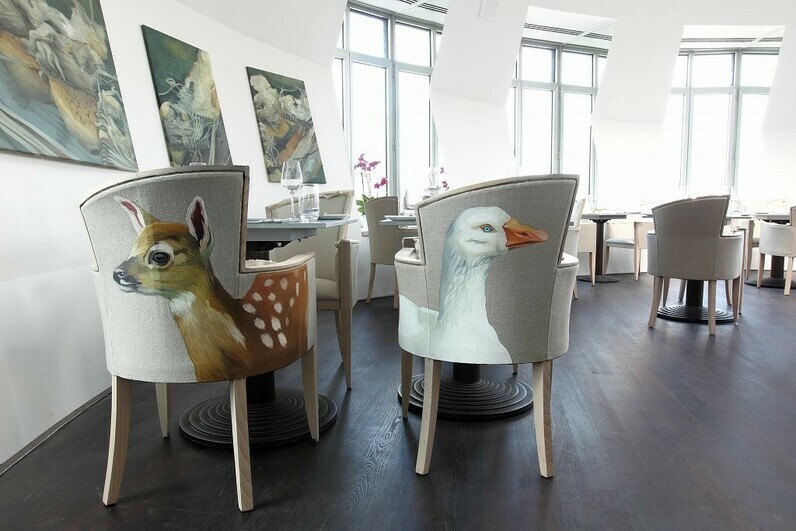 This stylish French restaurant, with its luxury contemporary decor, is situated on the top two floors of the building which boast unique and breathtaking views of Prague castle and Prague's Little Quarter. 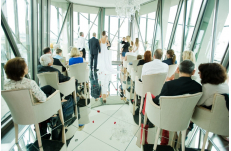 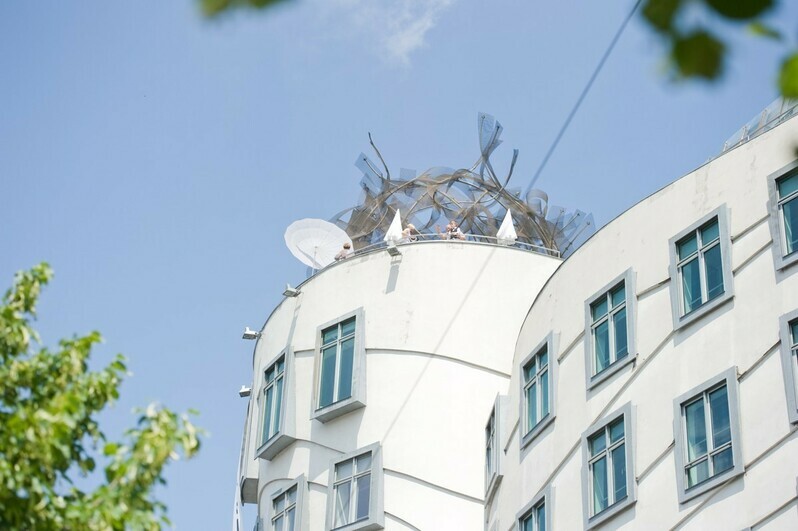 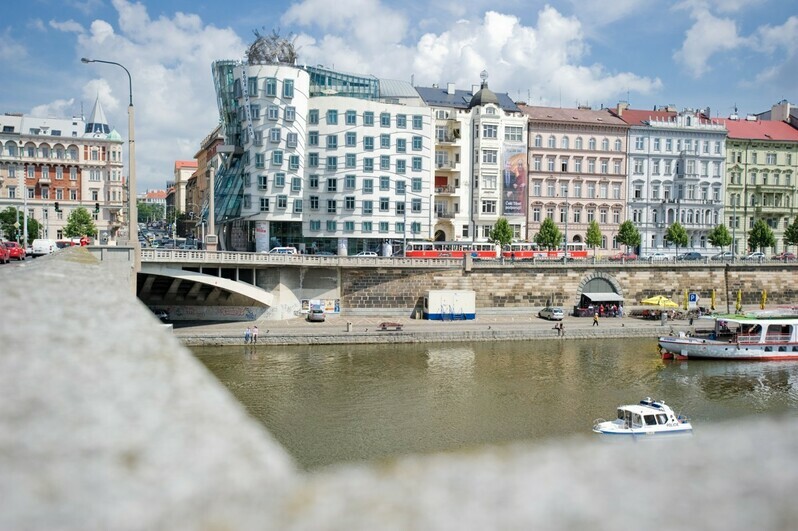 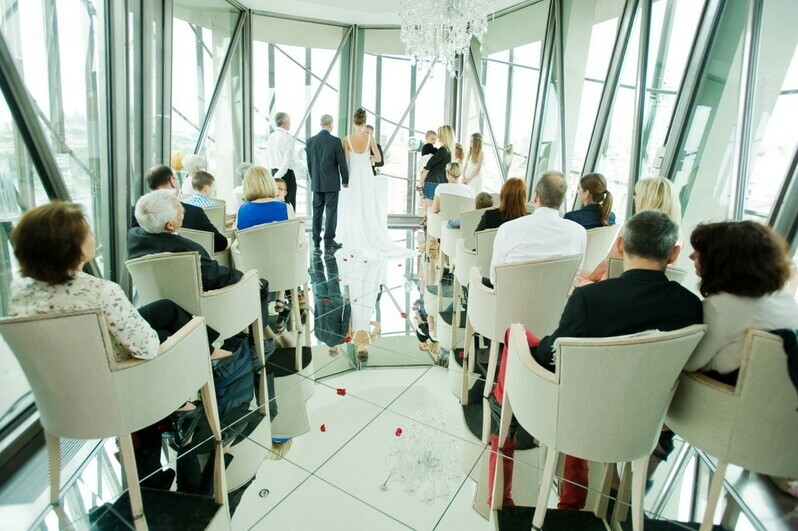 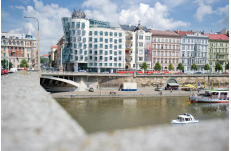 In addition, there is a summer terrace where you can admire a 360° view of Prague and its surrounding areas. 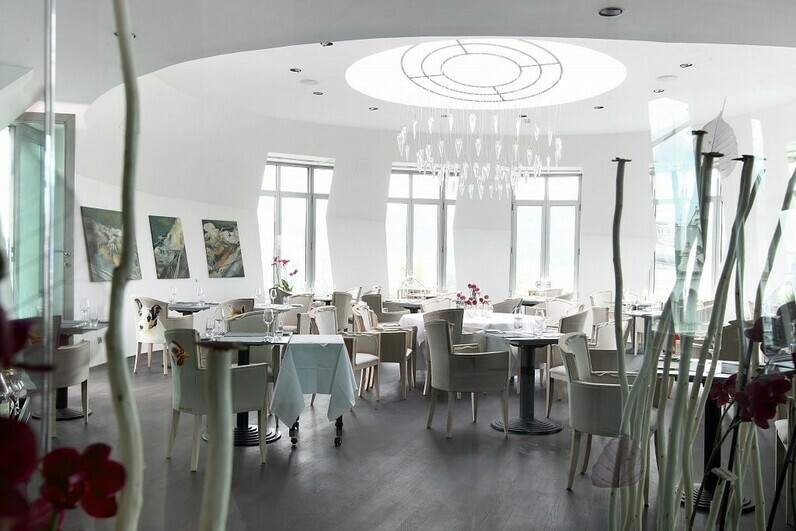 The cuisine is a modern and creative interpretation of classic French cuisine, focusing on carefully chosen ingredients and consistently high standards of food preparation and presentation.